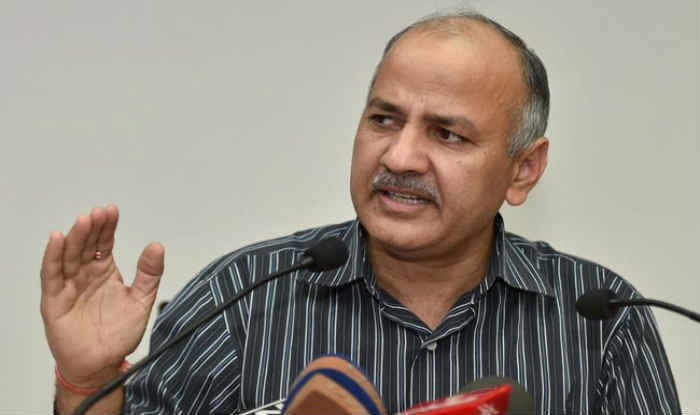 New Delhi: Aam Aadmi Party (AAP) leader and Delhi Deputy CM Manish Sisodia on Saturday said that his party is still ready to form an alliance with the Congress in Delhi, Haryana and Chandigarh for Lok Sabha elections 2019. Addressing a press conference, he slammed PM Modi and BJP president Amit Shah saying that the duo is proving to become very ‘dangerous’ for the country and the priority of his party is is to stop them at any cost. “We wanted to form a united opposition against the BJP and were ready to ignore our differences because right now the priority is to stop the dangerous Modi-Shah duo. In last one week, meetings were held between the AAP and the Congress and we proposed alliance on 33 seats in Delhi, Goa, Chandigarh, Haryana and Punjab seats, out of them 23 seats is with NDA. He claimed that a tie-up between the two parties could have caused a ‘damage’ to the BJP-led National Democratic Alliance (NDA) on the 23 seats. “But the Congress purposely wasted time to take a decision on alliance and now it says it can tie up with the AAP only in Delhi. Forming an alliance in Delhi alone would not solve the problem,” he added. Earlier on Friday, Congress party had announced that it will fight the Lok Sabha polls in Delhi alone but maintained that it is still willing to have an alliance with AAP provided that the tie-up is restricted only to the national capital. Notably, the Aam Aadmi Party was eager for a tie-up with Congress. However, the talks between the parties derailed after they failed to reach an agreement over seat-sharing in Delhi and Haryana.